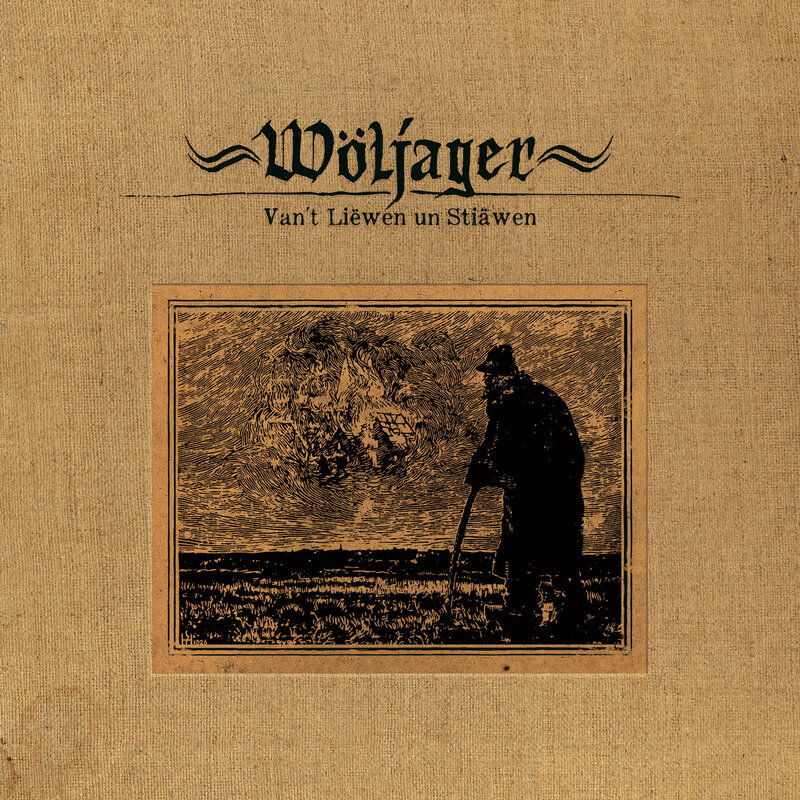 This album from Germany’s Wöljager (the one-man project of Helrunar’s Marcel Dreckmann) was originally conceived as a theater play revolving around the story of a certain type of clairvoyant from German folklore who can only foresee misery. Such a heavy and ethereal subject matter deserves music to match it and Dreckmann delivers 13 tracks that are equal parts beautiful and thought-provoking. On this release Dreckmann delivers an often surreal version of dark folk/neo-classical, and includes lyrics sung solely in a fading German dialect that just adds to the mystique of it all. You don’t need to speak “Münsteran Platt” to appreciate the power, the beauty, and the sombre nature of the story that’s unfolding here. This album has a timeless quality to it that renders itself a must for repeat listens. Made up of singer/songwriter, Julia Autumn Ford, and multi-instrumentalist/songwriter/producer, Tracy Walton, Connecticut’s Belle of the Fall are truly the converging of two distinct artists into one cohesive unit. On their own, both Ford and Walton have had their fair share of musical successes. Together they form a refreshing take on the indie folk genre. 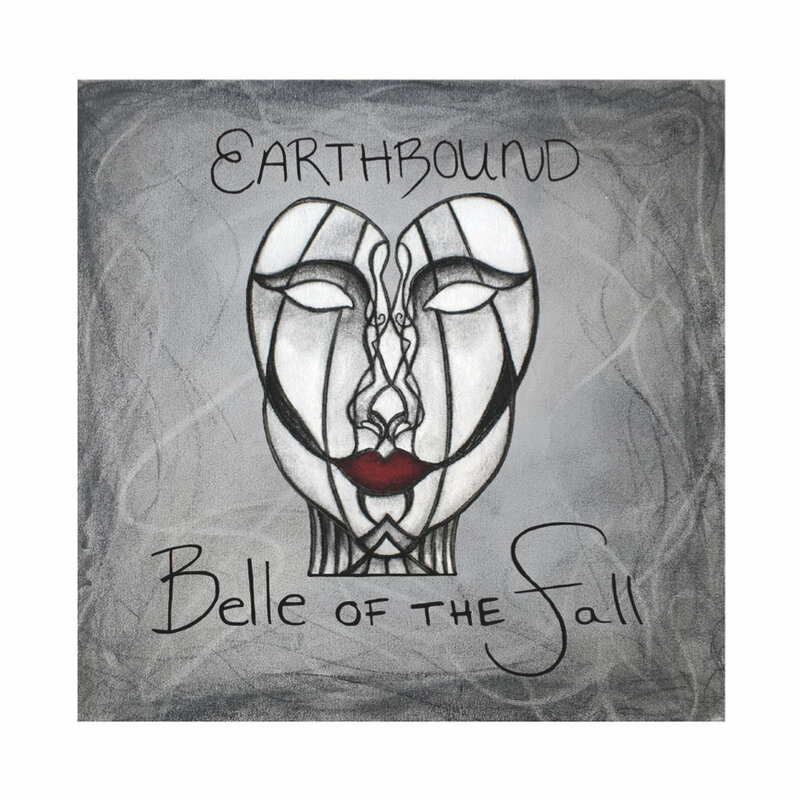 Their debut album, Earthbound, is truly an amalgamation of a wide array of influences. It’s folk at its core, but there are enough pop hooks and indie aesthetics to keep it engaging and interesting from start to finish. While they can get your toes tapping, Belle of the Fall are at their best when both Ford and Walton are taking turns tugging on your heart strings, and tug they certainly do. 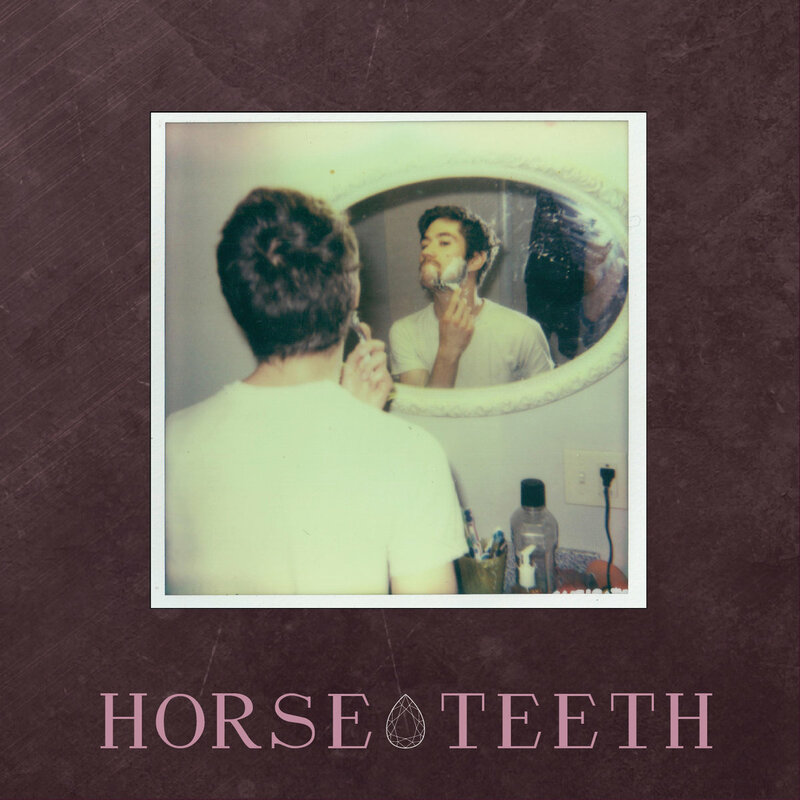 The debut EP from Brooklyn’s Horse Teeth is one of those releases that not only leaves you wanting more, but gives you hope that this act is going to have a long and productive career ahead of them. Featuring two original tracks and an absolutely stellar take on Gillian Welch’s “Everything is Free,” Horse Teeth produce whimsical and saw dust covered indie rock that tap dances back and forth across the indie-Americana pantheon like a bunch of kids running through a field of wildflowers. Full of emotion and without forcing any square pegs into round holes, Horse Teeth are a band we’ll be keeping on our radar for sure.